The sound track is an anthem for all who ever doubted you. It’s a song that gets everyone involved, you can find a piece of you in there where you can relate to it oftentimes people don’t believe in you or doubted you or just want to see you fall. The video cast and storyline is something else; well-crafted! The Group and Video Director made some good picks of certain showbiz like Afia Schwarzenegger, Mzbel, Moesha Boduong, A Plus, Counselor Ludrodt, John Dumelo, WanLuv, etc which most people can relate to. The song features budding-but-super-talented chap, Miyaki, who’s signed to the Group’s Label (Vision Music Group). 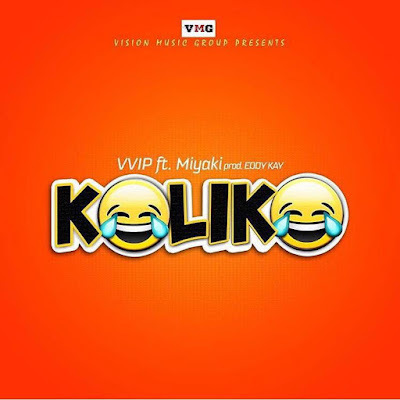 Miyaki is tipped to be a youthful face for the Group, VVIP, with his debut introduction on this jam.